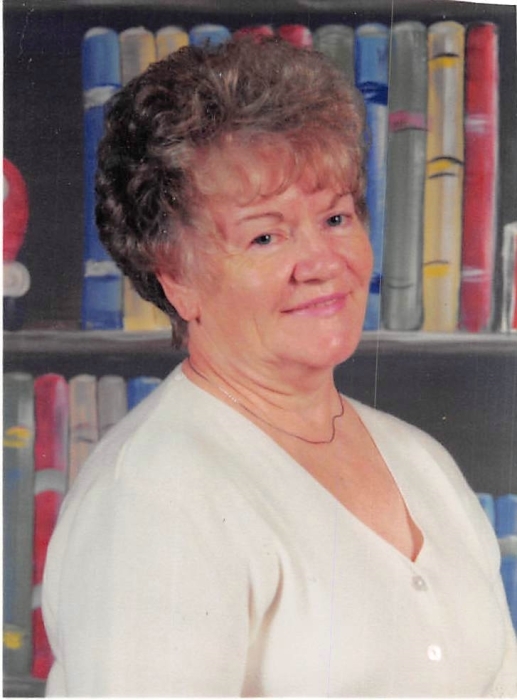 Laura Mae Kimbley Adams, 80, of Jeremiah passed away Thursday, January 24, 2019 at the Pikeville Medical Center. Laura Mae was the daughter of the late Henry and Minerva Jones Kimbley. She was the widow of Courtney Adams Sr. Surviving is 2 sons: Courtney "Toby" and Jeanette Adams of Jeremiah and Keith and Diane Adams of Blackey; 1 daughter: Janice Lynn Adkins of Jeremiah; grandchildren: Tatum, Dusto, Shiloh, Bryan (Amber), Derrick (Christan), Katlyn, Ethan (Crystal), and Courtney Lynn (Tim); great grandchildren: Atlee, Lauren, Taylor, Cole, Gage, Charleigh, Oliver, Arlo Reed, Hayden, Carly, and Aleaha; 2 sisters: Isabel Frazier and Wilma Pridemore both of Isom. Laura Mae was preceded in death by 1 daughter: Melissa "Missy Cat" Brown; 2 brothers: Andrew and Pete; 5 sisters: Irene, Iva Dale, Helen, Ruth, Margie. Funeral: 1:00 O'clock P.M. Sunday, January 27, 2019 at the Blair Branch Church with Roy Slone, Robert Holcomb, and others officiating. Visitation: 6:00 P.M. Saturday at the Blair Branch Church.